Today’s Golf Contest Signage Shipment! It’s the peak of golf season, and here’s what this morning’s shipment looks like downstairs in Hole In One International‘s shipping department… and it’s only 11am! When you purchase hole in one insurance from Hole In One International, we will supply you with a free sign which displays the sponsor’s name/logo as well as the prize to be won, as well as up to 4 free non-target auxiliary signs. Purchasing shoot-out insurance or putting contest insurance? Good news! We’ll also supply you with a free sign whttps://www.holeinoneinternational.com/hole-in-one-insurance/free-signs-and-auxiliary-prizes.phphich displays the sponsor’s name/logo as well as the prize to be won. Submit your Free Tee/Putting Sign Order Form to us 10 or more calendar days prior to your event date, and shipping is 100% FREE! Less than 10 calendar days, $25 rush shipping fee applies. Living outside of the U.S.? No worries! We can still get your signage to you. Call and speak to one of our contest consultants for pricing! As always, if you have any questions, feel free to reach us at 800-827-2249 or email us! Hole In One Winner Dave Caddick Jr. Wins $500 VISA Gift CardGolf Promotion Ideas For Your Next Golf Event! 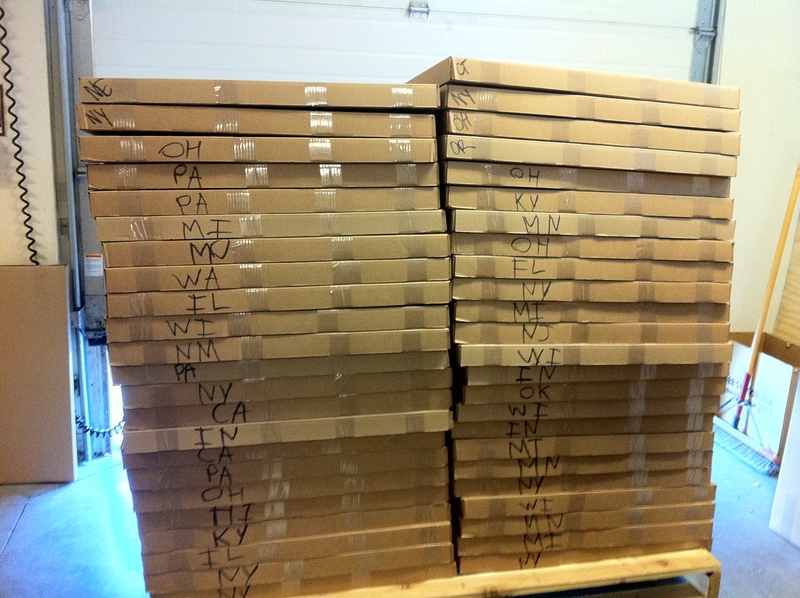 Home » Blog » Today’s Golf Contest Signage Shipment!